Floyd Mayweather Jr. continues to dodge Manny Pacquiao despite pressure from fans urging him to go on a rematch with the Filipino slugger. With Pacman’s win over Adrian Brody still making a buzz in the boxing world, this narrative isn’t expected to die down anytime soon. This is especially true if Floyd Mayweather Jr. keeps refusing to even talk about a possible part two. Indeed, his recent interview with TMZ indicates that he’s not interested in fighting Manny Pacquiao and got his eyes set on more exhibition matches. Floyd Mayweather Jr. said that his next opponent will be a former Japanese boxer, although he still hasn’t confirmed the identity of the fighter. What he did confirm is that he’ll be making $10 million out of the three-round match, a hefty sum for doing something with lesser risk. And that’s how the American boxer wants it. Following this statement, Manny Pacquiao has turned his gaze elsewhere as he looks for someone willing to go into the ring with him. The lawmaker will be making an appearance at the AT&T Stadium on March 16 during Errol Spence’s title defense. Manny Pacquiao’s presence will undoubtedly refuel the narrative involving Floyd Mayweather Jr. and a potential sequel to their 2015 match. But given that the undefeated boxer has already said that most of his fight this year will all be exhibition matches, those hoping for the rematch shouldn’t hold their breath. 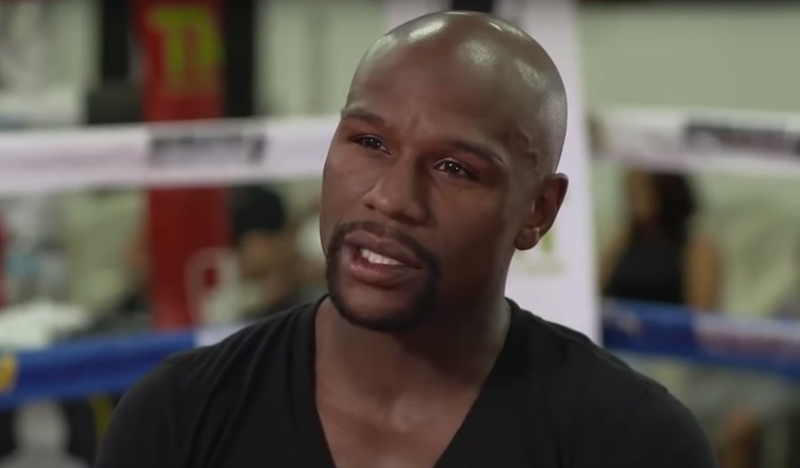 Floyd Mayweather Jr. explained to TMZ that part of the reason he isn’t interested in fighting boxers like Manny Pacquiao is the risk involved. “It's all about being smart. My faculties are very important.” Looking at a business standpoint, one couldn’t blame Floyd Mayweather Jr. With Manny Pacquiao’s style of going all-out in a match, it’s no wonder that the American boxer isn’t entertaining the idea. Of course, Mayweather can always lean on his defensive skills to brush off Pacman’s flurry of punches. But that would make the sequel another uninspired match as the first fight is widely considered as unmemorable.